Our houses are bigger than ever, but our families are smaller. Our kids go to the best schools we can afford, but we hardly see them. We've got more money to spend, yet we're further in debt than ever before. What is going on? The Western world is in the grip of a consumption binge that is unique in human history. 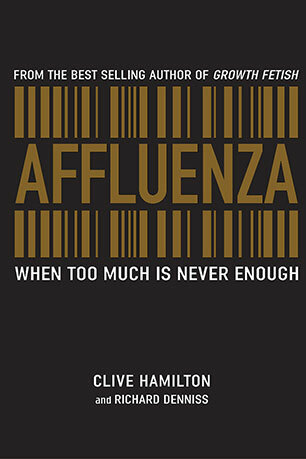 We aspire to the lifestyles of the rich and famous at the cost of family, friends and personal fulfilment. Rates of stress, depression and obesity are up as we wrestle with the emptiness and endless disappointments of the consumer life. 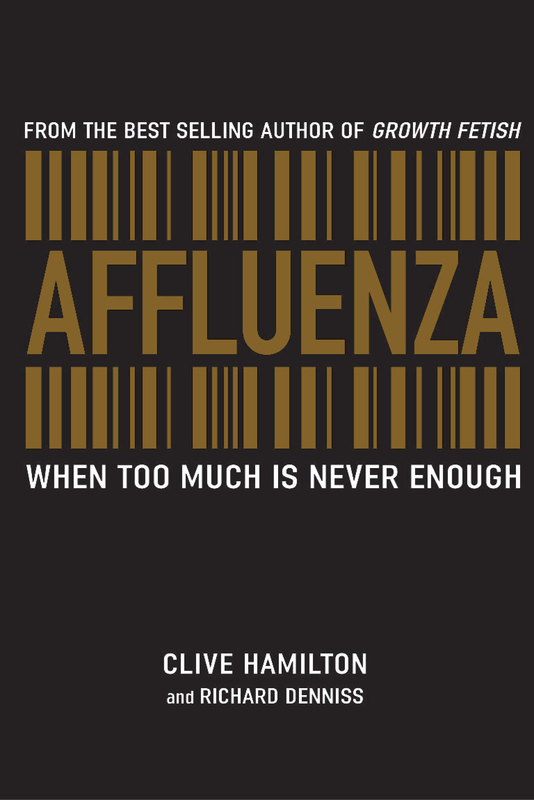 Affluenza pulls no punches, claiming our whole society is addicted to overconsumption. It tracks how much Australians overwork, the growing mountains of stuff we throw out, the drugs we take to 'self-medicate' and the real meaning of 'choice'. Fortunately there is a cure. More and more Australians are deciding to ignore the advertisers, reduce their consumer spending and recapture their time for the things that really matter. Part III What can be done?